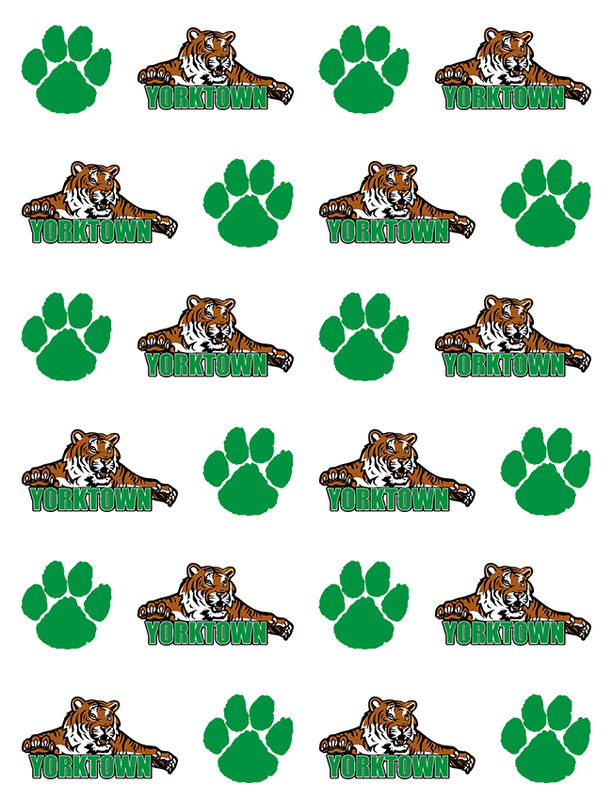 The Yorktown Tiger Girls swept the top 3 spots and placed 5 in the top 9 overall places to win the 2016 County Challenge meet. Sophomore Madeline Aul led the Tigers with a winning time of 21:06. Suzanne Scanameo was close behind in 2nd at 21:16, and Hannah Rapp was 3rd in 22:15. Indira Brown and Kelsey Morgan rounded out the Tigers top 5 in 8th and 9th place, with a 22:34 and 22:56 respectively. Also, in the JV race Yorktown swept the first 3 spots as well. Michelle Scanameo won in a time of 25:00, Kaitlynn Santino was 2nd in 25:39, and Alyssa Ramsell was 3rd in 27:58. On the Boy’s side, the Tigers moved up one spot from the same meet a year ago finishing in 3rd place overall with 85 points. The Tigers were led by a Kevin Kratz, who finished 3rd overall in a time of 17:09. The rest of the top 5 were: Rob Lorch in 11th (18:49), Sean Weiss in 17th (19:31), Wally Kern in 27th (19:48), and Caleb Bonsack in 29th (19:59). In the JV race, the Tigers were able to nab 3 of the top 5 spots, with Isaac Smith in 4th place (21:52), and John Perry in 5th (22:09).